Cuttable RGB LED Strip Lighting. 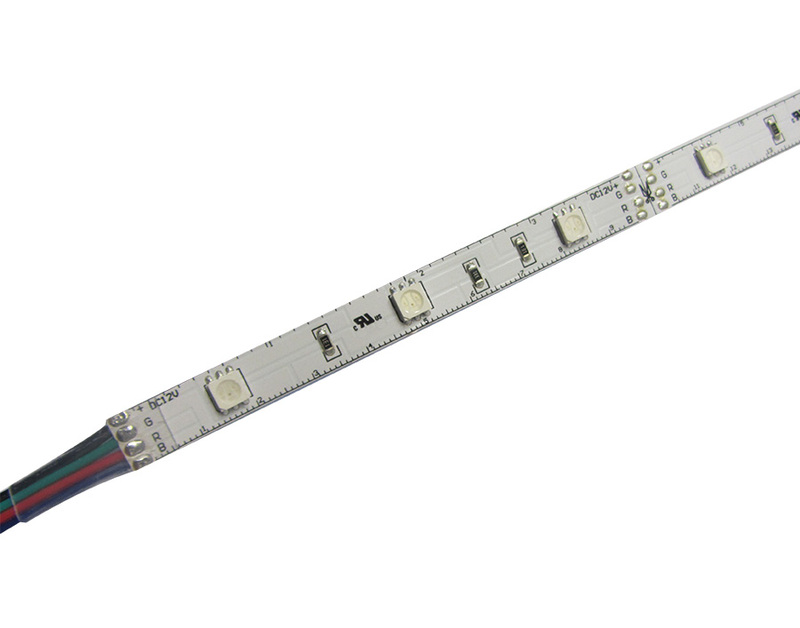 Cuttable every 3 LEDs, avaialble in 5 Meter (16.5ft) or 25M (82.5ft) lengths. Cut and customize to your project needs. cULus Listed to Canada and US Electrical Codes.